Did you know that liquid nicotine, an e-liquid used in e-cigarettes and personal vaporizers, is a powerful neurotoxin, unregulated by federal authorities? Tiny amounts, whether ingested or absorbed through the skin, can cause vomiting and seizures and even be lethal. 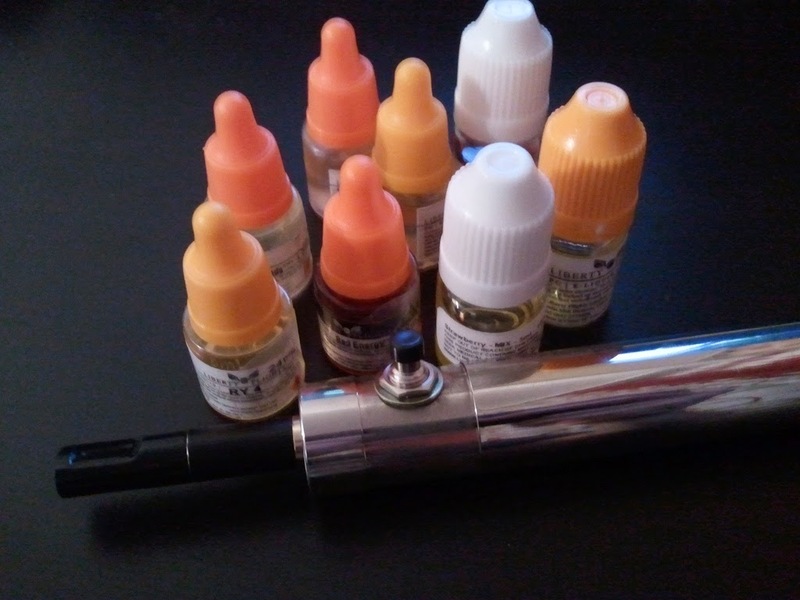 Toxicologists warn that e-liquids pose a significant risk to public health, particularly to children, who may be drawn to their bright colors and fragrant flavorings like cherry, chocolate and bubble gum. A teaspoon of even highly diluted e-liquid can kill a small child. 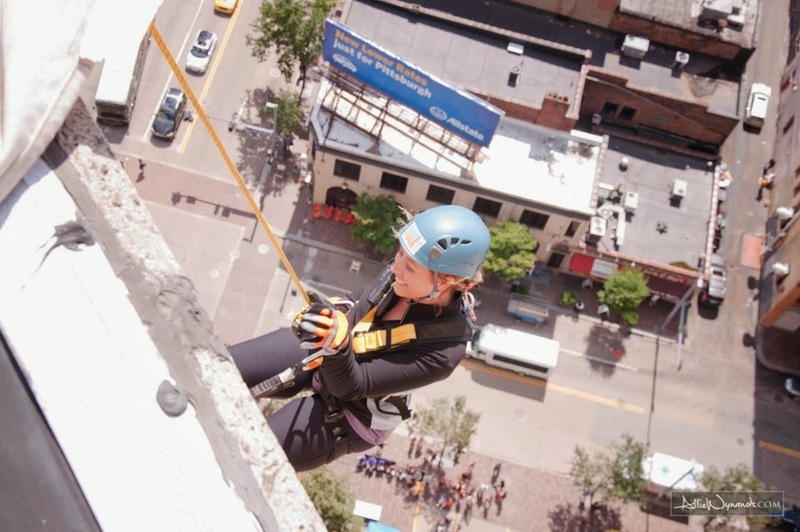 Here's a photo of our own Abby, rappelling down the side of a building as part of the Shatterproof Challenge held in Pittsburgh in July. Shatterproof is an organization whose mission is to provide support for prevention, treatment and recovery associated with drug addiction. Abby, you are our hero(ine)! Wonder if rappelling down a building is listed in the book "101 Natural Highs"? 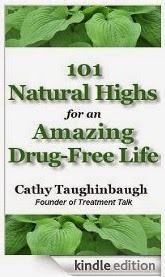 Those of you who have a Kindle might be interested in Cathy Taughinbaugh’s e-book “101 Natural Highs for an Amazing Drug-Free Life”. It’s normally $2.99, but is currently on sale for $0.99. The sale ends on Saturday, July 19th. Click here for more information about the book. In the book are reminders and new ideas particularly targeted toward someone in recovery, who needs to fill the hole left by his/her drug or alcohol use. This book also appears to be useful for those who are looking for ways to "take care of themselves," while dealing with a family member who has a drug or alcohol dependency. "101 Natural Highs is a treasure trove of ideas that bring joy, meaning and enjoyment into anyone's life." "Engaging, not too long, and a reminder that there is so much a person can do without drugs or alcohol." In 2008, our oldest son had been arrested for beating up a kid and taking his iPod, along with another boy. We were totally in shock. We never imagined he would break the law, especially in this manner. We already knew he was experimenting with weed and alcohol, and was disrespectful of us at home, but we had worked with 2 different family therapists and were very involved with school counselors and school social workers. We thought we were on top of things. At about the same time, our youngest son was starting his own rebellion with weed, skipping school, bad friends, disrespect. Between the two of them, one or the other was sneaking out of windows at night to joy ride in my car without a license, coming home drunk or high, hanging out in unsafe neighborhoods with parents that would smoke weed with them, owning a gun, and lying constantly, and we never really knew all of this was going on until after the arrest. 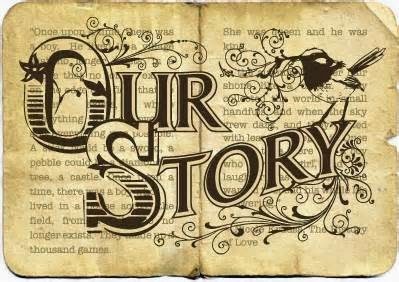 We were manipulated at every turn, but were so overwhelmed, we didn't realize it. When we did, we had no skills to deal with it. I was humiliated, felt judged, embarrassed, sad, frightened, anxious, and had no person I could confide in -- until I found PSST, on the internet. I called the number and Lloyd answered. He explained how the group worked, and urged me to come to a meeting. I was very worried I would be the only "normal" parent in the room. I was sure if parents went to this group, their kids must really be "bad" and the parents probably weren't very savvy, like I thought I was. I attended a meeting and it changed my life. I noticed with a bit of surprise and relief that the parents were just like me. My sons were just like their kids, and some were actually friends of my boys. I was no longer ashamed, and I certainly didn't feel judged. It stopped me from feeling helpless and gave me the tools to be pro-active and in control of my home and myself. I learned these things in the most supportive atmosphere with the best junk food. I knew everyone understood how I felt. I had gained the greatest friends in the process. I was hooked, and I went to every meeting, every location, every month for a solid 2 years. It was at PSST that I acquired my arsenal of weapons: "I'm not comfortable with that", "Would you like to ask me again? ", "I will not keep your secrets", "You aren't going to like what I'm going to say" and my personal favorite "YOU'RE RIGHT! I AGREE WITH YOU ABOUT THAT!" I was shocked that they worked so well and so quickly with our boys. Mel & I learned we were so afraid of their big reactions, that we avoided confrontation at all costs. But the cost of doing nothing was huge. We can't say enough about how important PSST is for a parent in our position. I tell anyone I meet with a similar issue to come to a meeting and read the blog. Role-plays and insights from the group’s leaders are invaluable teaching tools. The advice we received helped us out of limbo and into action. We had access to some of the most empathetic, generous and truly caring mental health professionals we have ever dealt with. We know of no other group or place that offers the help to parents we received from PSST and we are forever grateful. Our elder son Michael is living in an apartment with his very lovely girlfriend, and continues to be enrolled in a CCAC trade program. He is looking for a job (to supplement his landscaping job which is very part time) and not having much success. We’ve tried to help with advice and contacts. His response : “Thanks, I appreciate your help, but if you help, it won’t be my accomplishment. I want to do this myself”. Wow. Our younger son David just graduated from high school and walked in commencement, which is something we honestly didn’t know would happen until finals were over. He continues to work on the line in a nice restaurant, getting more hours and gaining more experience. He plans to go to culinary school, but we all agreed he should just work for a while to be sure. His goal is to move into an apartment by the spring of 2015. The worst thing I can say about him living at home is that he doesn’t clean up after himself (his bedroom is scary) to my standards...but he is otherwise pleasant and reasonable. We are truly proud of both of them. I still use PSST-isms almost every time I communicate with either boy, while continuing to work on myself; to not enable, to not hover, to not sweat the small stuff, and to keep in mind that they have their own identities and personalities and are not merely extensions of us. Our recent PSST meetings have had a recurring theme about creating and maintaining intimacy within the family. Click here for an article that defines intimacy and basic steps for achieving it, and here for an article that discusses how to cultivate ongoing relationships with your adult children. 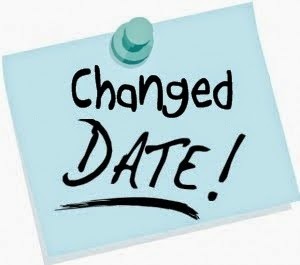 For the initial blog posting about this event, check out this link.